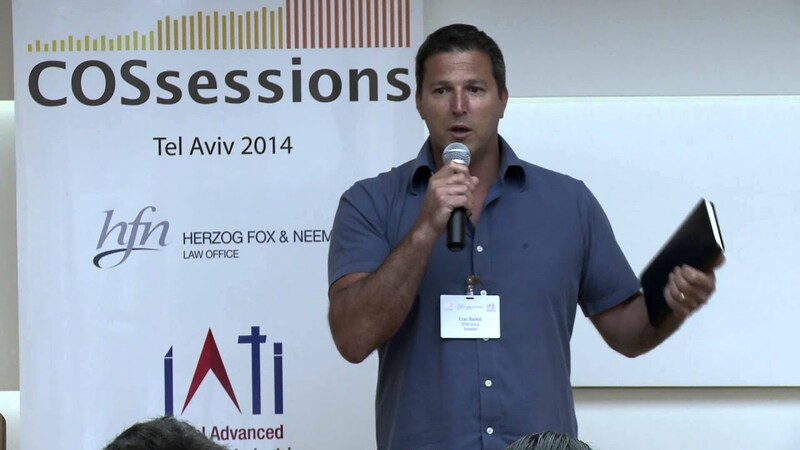 Eran Barkat is responsible for all investment opportunities and deal flow in BRM Hi-Tech. He is actively involved throughout the investment cycle, and during the complete company lifecycle. 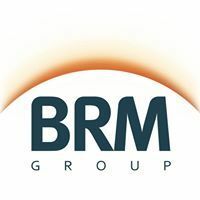 Eran joined BRM Hi-Tech beginning of 2008. 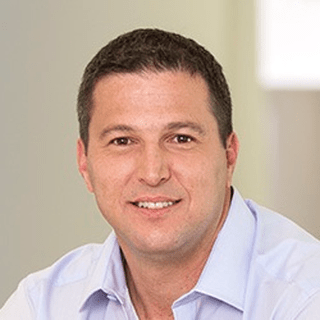 Prior to joining BRM, Eran was Investment Manager and Principal at the Private Equity Fund IGI (Israel Growth Investors). Previously, he was Business Development Manager at BRM Group, responsible for exploring new investment channels and new opportunities. Before that, he worked at Kamoon as a programmer. Eran sits on the board of Playscape,, Everything.me, Moovit, Roomer and ColorChip. Eran holds a B.Sc in Computer Science and an MBA from Bar-Ilan University.